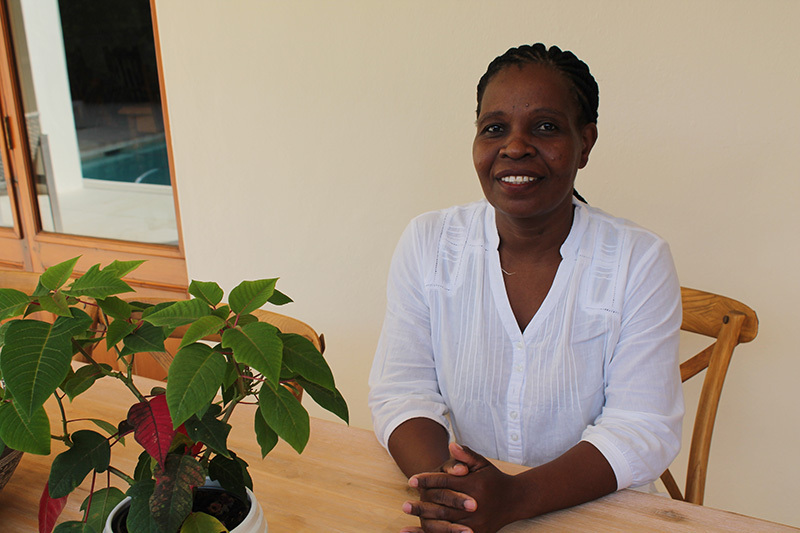 Ntombomzi Mdandalaza, a domestic assistant who has managed the household of a busy couple in Stellenbosch for the last year, is one of the first students to have enrolled at Bergzicht Training in the late 1990’s. Before being employed by her current employer, Ken Fussell, a business executive, she worked at a guest house for nine years preparing breakfast for guests and assisting with telephonic client queries. Later she worked at a catering company for 11 years preparing platters for catered events at organisations like Alexander Forbes and the Stellenbosch Municipality. According to Fussell, Ntombomzi is central to ensuring that everything in the household, which he shares with his partner, runs smoothly from day to day. “I travel extensively and it is important to know that our home is managed properly. I like that Ntombomzi works independently and uses her own initiative too. 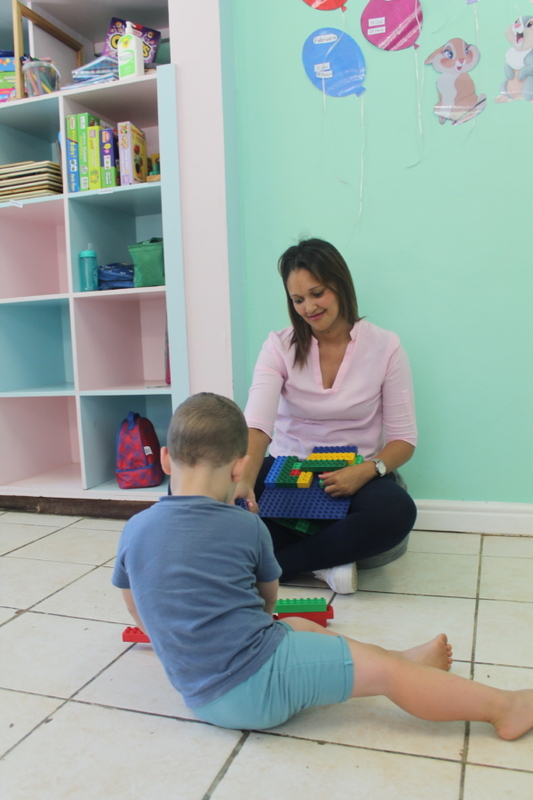 Her training at Bergzicht and her extensive experience at a guest house has given her the foundation to being the great housekeeper that she is today,” says Fussell. In 1995, Ntombomzi came to Kayamandi, Stellenbosch, from Sterkspruit in the Eastern Cape to visit her aunt, never imagining that she would one day return for good. “When I arrived here and saw all those shacks, I told myself, no way am I going to stay here. I wanted to get back on that bus immediately,” she says and laughs at her reaction back then. Ntombomzi had grown up in a house in the Eastern Cape and the township she saw before her at age 21 was very different from the life she knew before then. 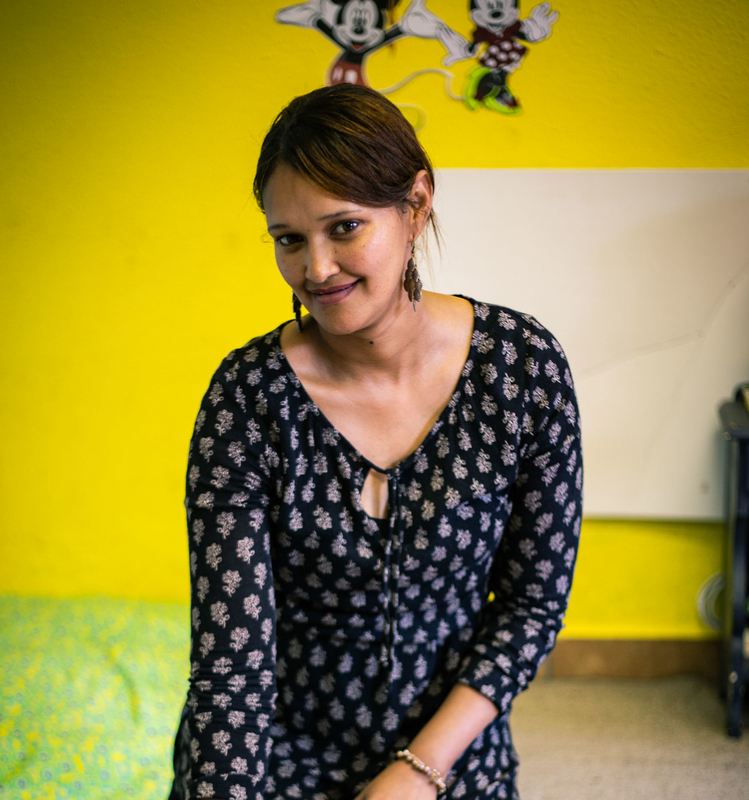 As predicted, she returned home, but when high levels of unemployment and a lack of jobs in the area forced her mom to temporarily move to Stellenbosch to work there, Ntombomzi decided to follow her and find a job in the Boland town too. “I thought, what is the use of staying in the Eastern Cape when I don’t have a job? I was also the eldest of seven brothers and sisters (the youngest was six and the eldest 19), so I wanted to come down here and help her a bit,” says Ntombomzi. Her daughter Unathi, only a few months old at the time, accompanied her mom on her journey back. With a Grade 12 certificate and one year’s training in office administration from Butterworth Technikon to her name, she submitted her CV to Bergzicht and waited for a selection interview. “My dream was really to go into the tourism industry, but Bergzicht was not offering a hospitality course at that time,” she adds. So, in 1995, just two years after Bergzicht Training had opened its doors, Ntombomzi enrolled for Home Management and Cater Care programmes. During her training in Cater Care, she was offered a job and started working at a guest house. Twenty one year’s later, Ntombomzi joined the Fussell household. Staff at the NGO’s Placement Bureau, she says, also taught her and fellow students how to prepare for job interviews and about their rights by informing them of the basic conditions of employment for domestic workers. According to SouthAfrica.info, statistics in 2013 indicated that more than 1 million people in South Africa work as domestic workers. Before amendments had been made to the Basic Conditions of Employment and Labour Relations Acts, domestic workers were amongst “the most exploited workers” in this country, with many working long hours for very little pay and some even suffering abuse. 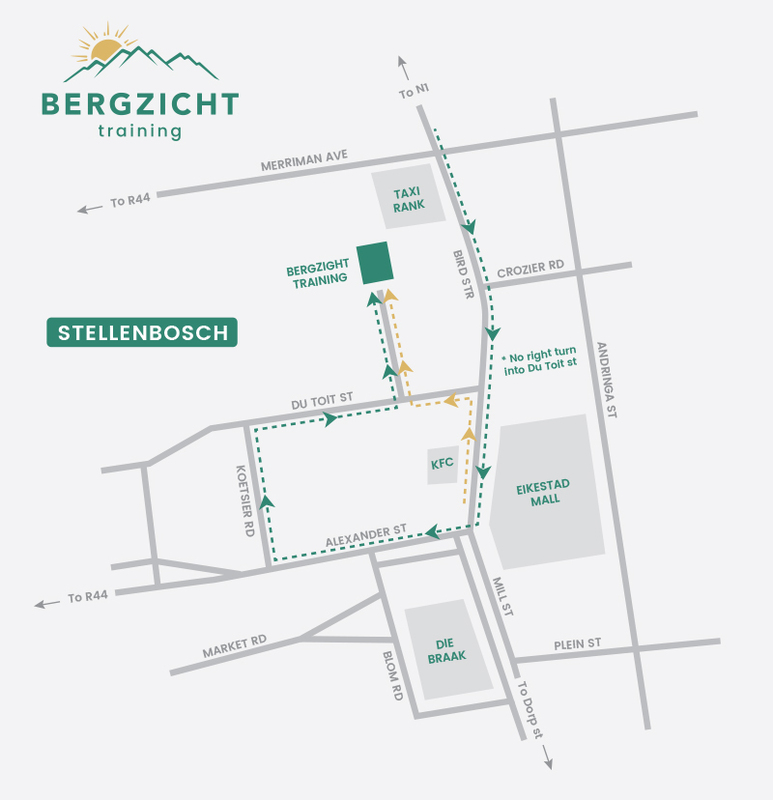 This is another reason Ntombomzi is grateful that she completed her training at Bergzicht.